You saw our take on "project life" last week, but this week we are taking things a step further and showing you how simple it can be to take our beautiful Storybook Albums, divided sheet protectors and our Simply Put 4x6 Album Inserts to create amazing themed albums, projects and layouts. 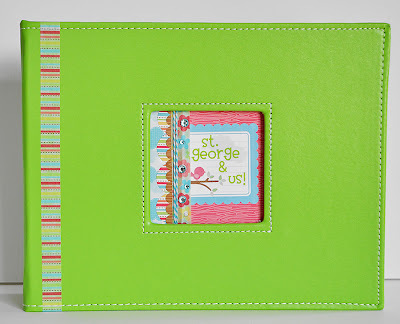 We're kicking off the week with Wendy's St. George & Us vacation album. 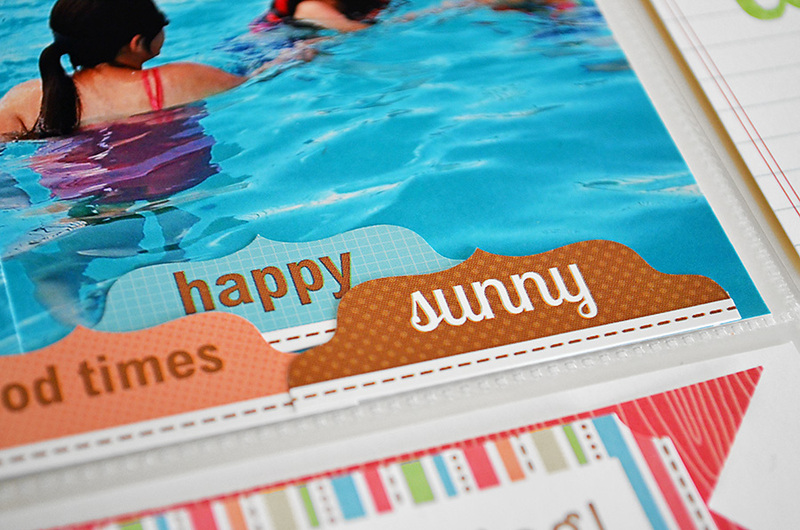 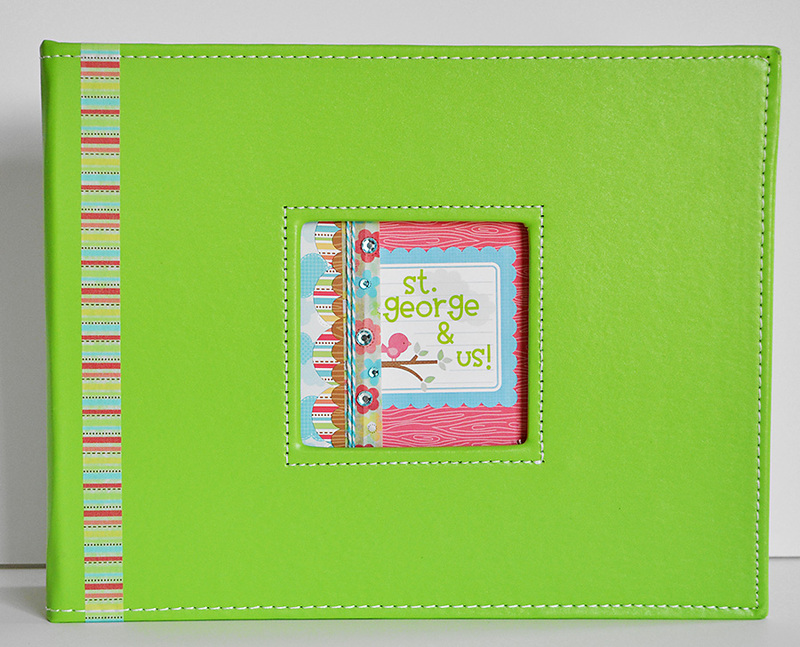 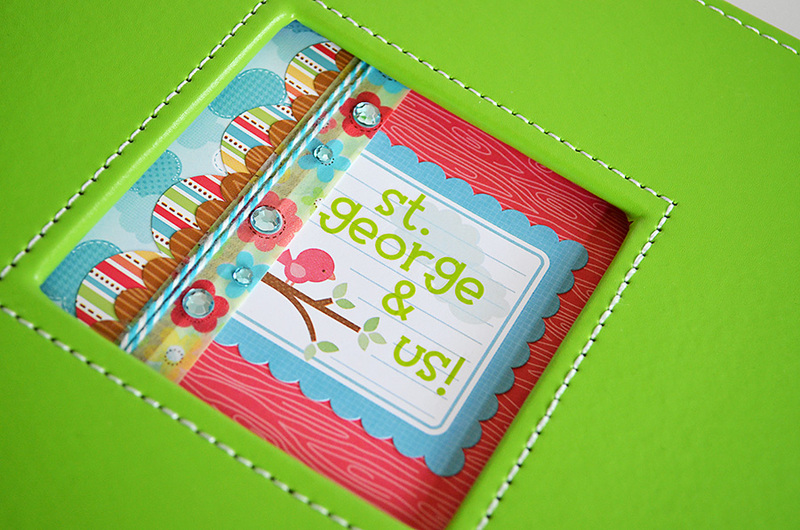 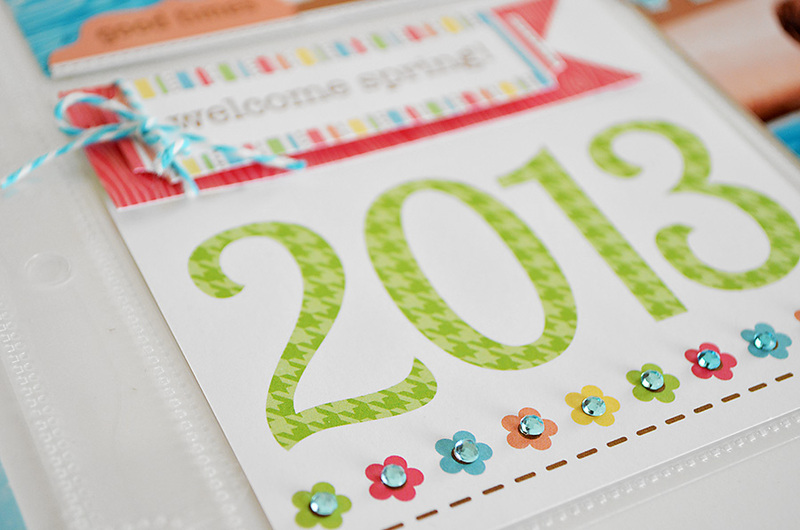 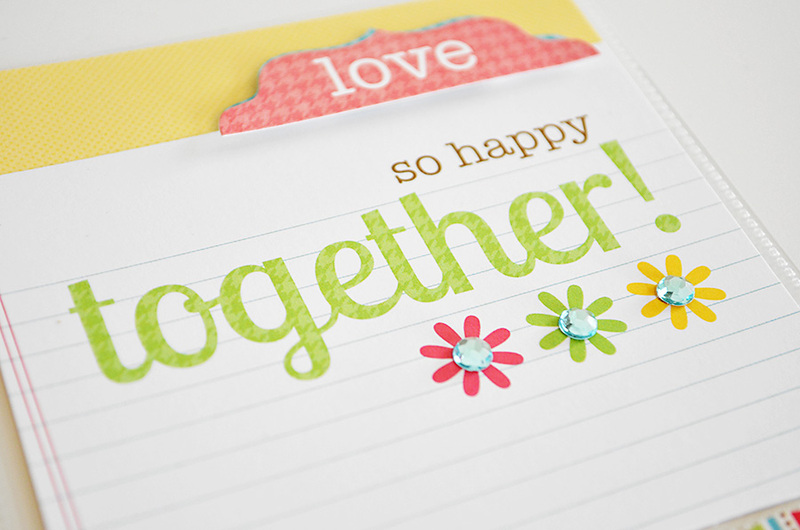 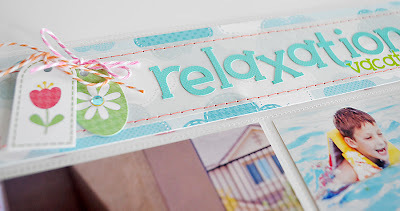 This project features the 8x8 Storybook album and our Flower Box Collection. 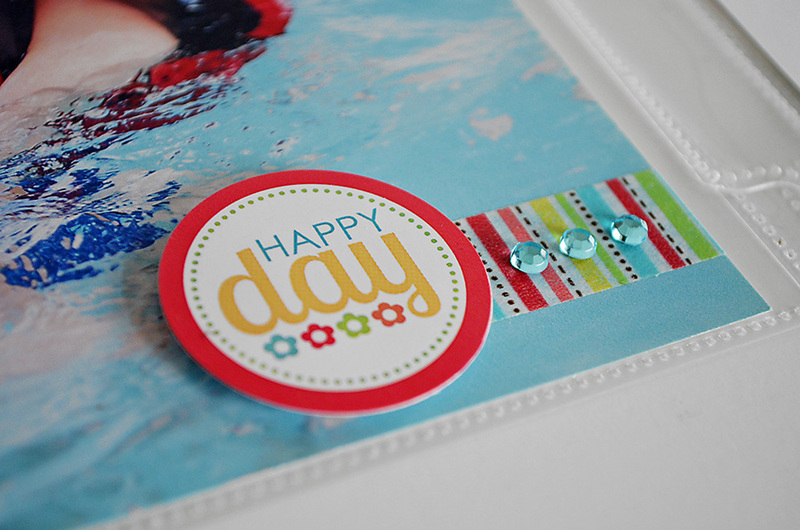 This is a wonderful and bright release!